First-off, let’s talk about the most obvious feature outside of the EQS800’s handsome good looks, the solar powered functionality. The new Casio chronograph has enhanced charging technology that won’t have dad concerned about it dying on him, because there is nothing worse than having to head to your local watch shop to get a new battery. 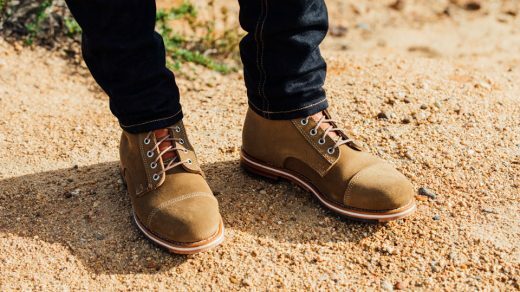 You can find carbon fiber on more than just your favorite race car. 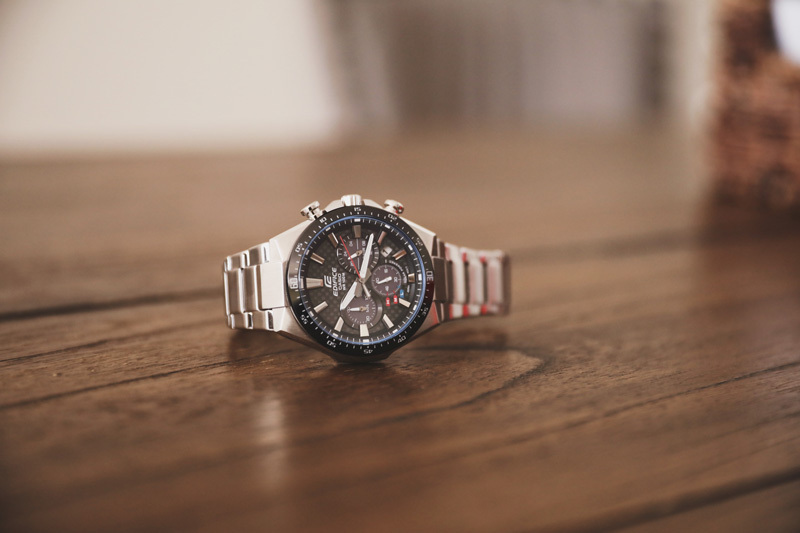 The Edifice takes advantage of the light weight material by incorporating it on the dial, and boy does it look good. Its weave texture gives the watch a sleek, bold look that will turn any outfit into a winner. Gotta keep dad looking classy in his old age, right? Of course, it’s not just about the looks of the watch, now is it? 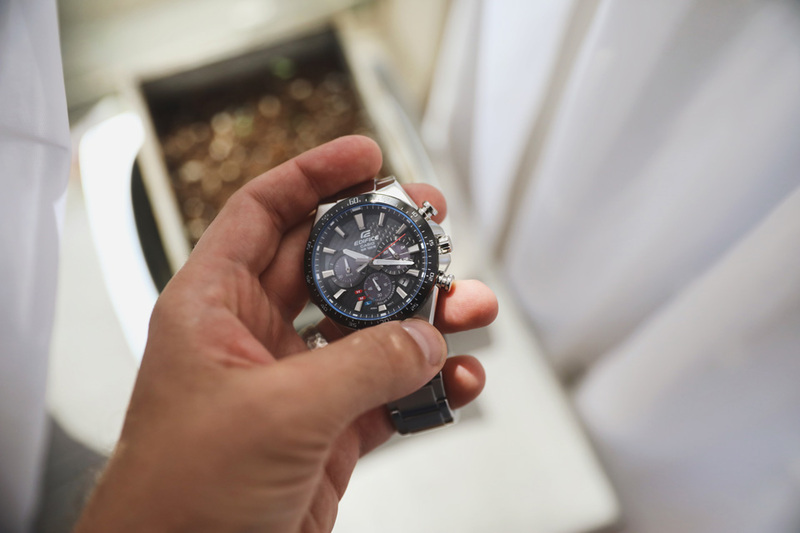 Along with its solar power capabilities and carbon fiber dial, the Casio Edifice EQS800CDB-1AV features 3 dials (stopwatch minutes, stopwatch seconds, 24-hour), battery level indicator, date display, 1-second stopwatch, and up to 100-meter water resitance. 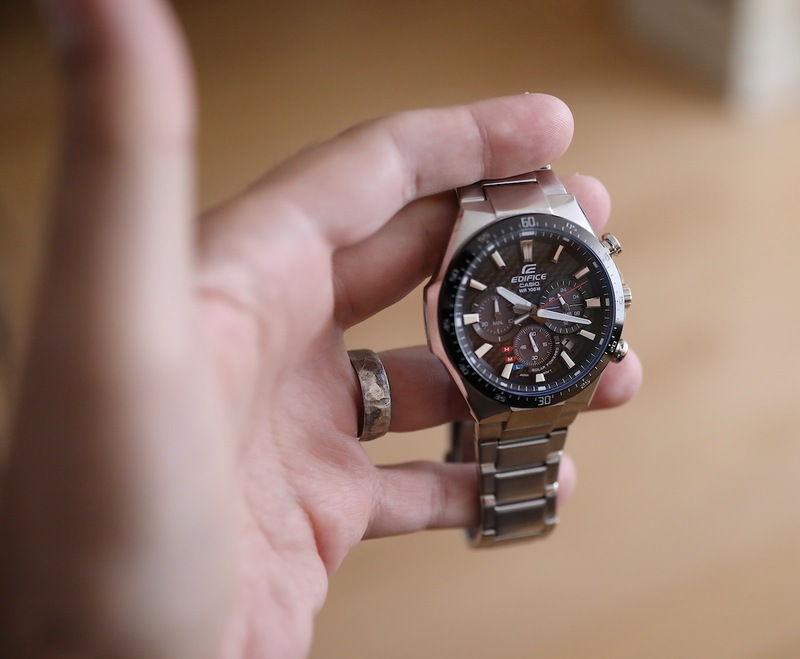 As far as men’s watches go, or men’s luxury watches for that matter, the Casio Edifice EQS800CDB-1AV is the perfect stainless steel watch for the dad you’re looking to celebrate this Father’s Day.